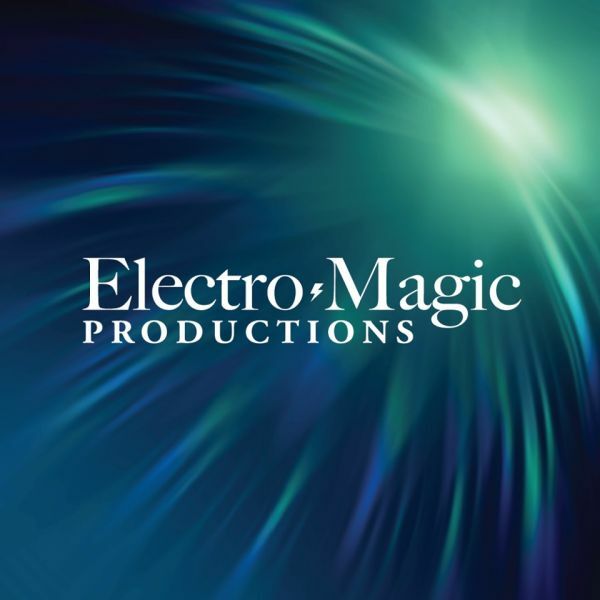 Established in 1985, Electro Magic Productions is a full service Production & Entertainment Company, specializing in high-end convention and theme park events. Located at Universal Studios Florida, we provide access to some of the top DJs, VJs, & technical staff in the country along with state-of-the art equipment, including Meyers Sound Systems, LED Walls, top of the line lighting, Trussing and much more. Our highly trained DJs, VJs and Emcees are the most sought after professionals in the industry, with years of experience in music programming and interactive entertainment. To complement our music event services, we offer quality entertainment production to fit your specific needs. Our goal is to provide you with a seamless and unforgettable event. Paradise Landscape Lighting has been serving Palm Beach, Broward, Miami Dade and Monroe counties for over ten years. Our experience speaks for itself with every project we complete. Incredible Underwater Lights manufactures the brightest, most energy-efficient underwater LED lights in the world using patent-protected, cutting-edge LED technology.